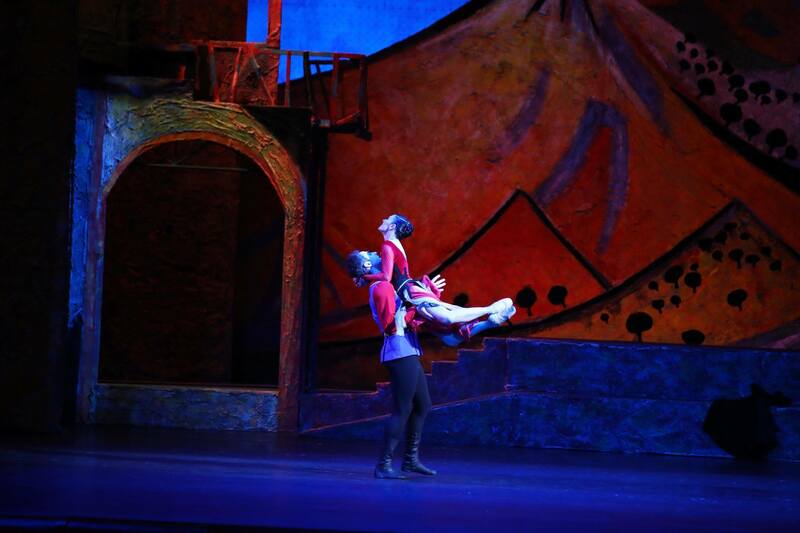 YEREVAN, JULY 24, ARMENPRESS. 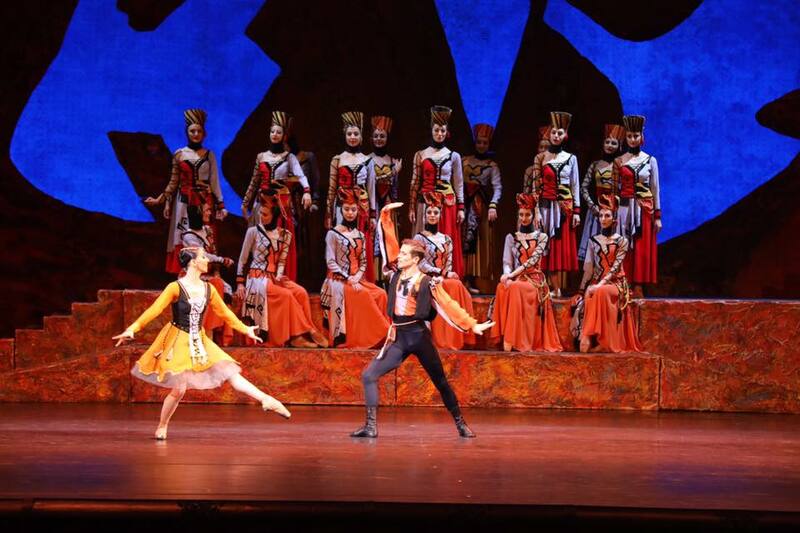 Renowned composer Aram Khachaturian’s Gayane ballet was performed at Moscow’s Bolshoi Theatre on July 24 after a 60-year break, reports Armenpress. 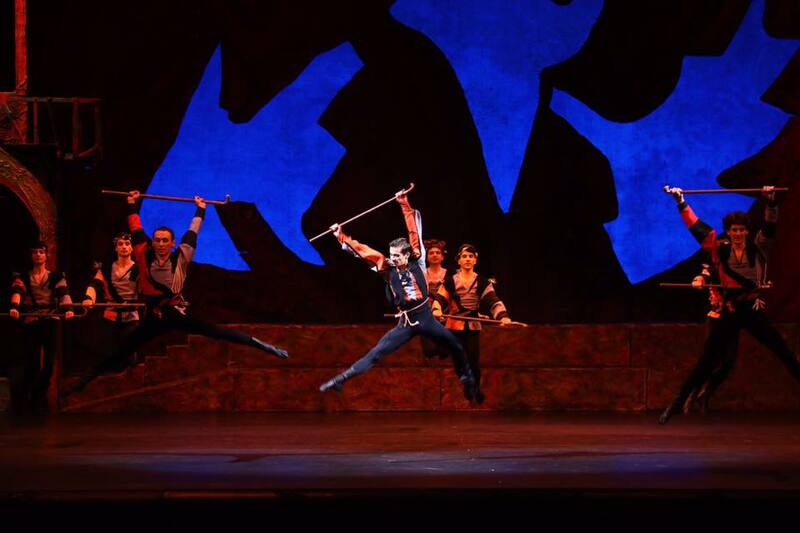 The performance is dedicated to the 100th anniversary of the First Republic of Armenia, the 2800th anniversary of Yerevan and 115th birthday anniversary of the renowned composer. 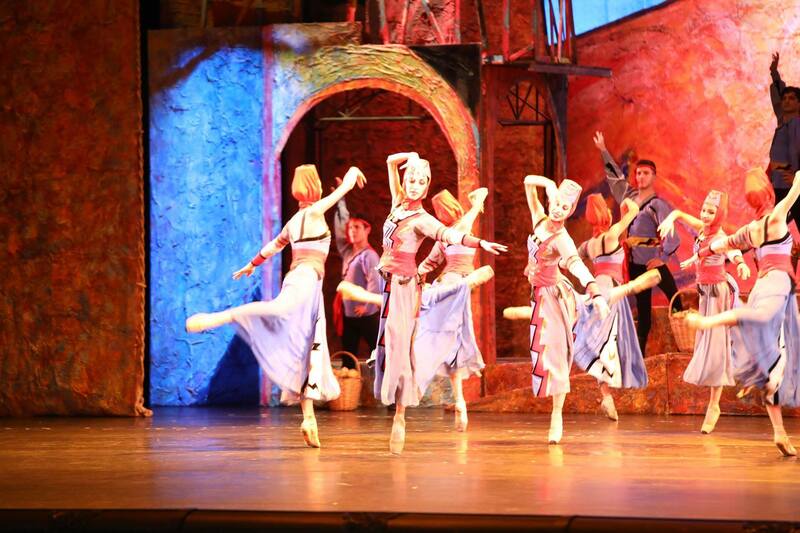 Armenian Prime Minister’s spouse Anna Hakobyan, Director of the National Security Service Artur Vanetsyan and Culture Minister Lilit Makunts attended the performance. 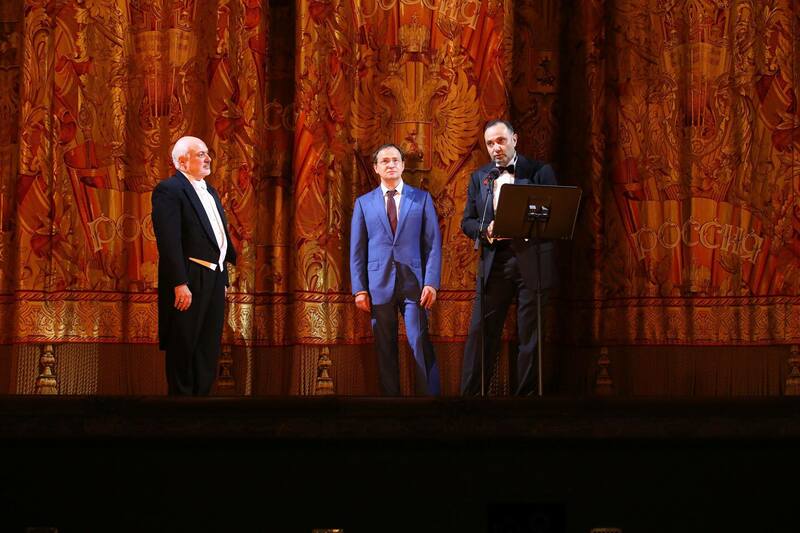 Before the start of the ballet, Armenia’s Ambassador to Russia Vardan Toghanyan, Russian culture minister Vladimir Medinsky and artistic director of the Alexander Spendiaryan Opera and Ballet National Academic Theater Konstantin Orbelyan delivered remarks.